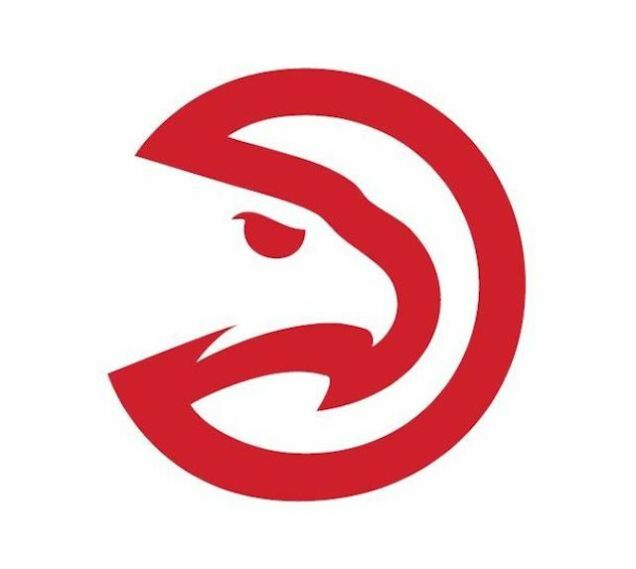 Game 2 of the Eastern Conference Finals started out very slow for the Hawks. On one hand, we witnessed a very loud, heartfelt “welcome back” for DeMarre Carroll who started for the Hawks after straining his knee in Game 1. On the other hand, we saw Lebron James absolutely own the 1st Half. He had a game-high 17 points, 4 assists, 4 rebounds, and a block. It’s hard to comprehend what we (Philips Arena) were watching. I remember smashing the Cavaliers earlier this year not once, but twice, with a even-keel, well distributed, offensive attack. What’s happened in these first two games… I don’t really have an answer for that. The Hawks led the Cavaliers for about 50 seconds in Game 2 and struggled to keep up. Kyle Korver had a team high of 12 points but couldn’t really get going like they needed. Jeff Teague had 10 points and 5 assists but for the second game in a row, has been labeled as “unaggressive” with his offensive presence. By the time the 3rd Quarter was winding down they were down by 20 points (78-58). LeBron had 28 points, Timofey Mozgov had 10, and Iman Shumpert found his rhythm and snagged 14. On the Hawks side Al Horford, Kyle Korver, and Jeff Teague all had 12 points while Dennis Schroder surprisingly had the team high of 13. But the 3rd Quarter was when true disaster struck. Similar to Kevin Love, Korver came down holding his leg when he landed awkward on the court. He immediately sprang up and hobbled towards the locker room. About 4 minutes after that, Al Horford was also done, having teammates help him off the court, limping towards the sidelines. When it rains it pours ladies and gents, and for the Hawks it was a monsoon.